Andy and Rachel first meet in an emergency waiting room when they are only eight years old. 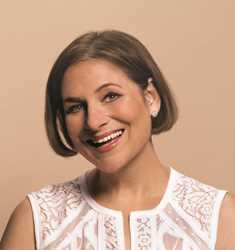 Rachel, having been a constant hospital attendee due to her fragile heart, introduces herself to the lonely boy in the waiting room. Andy has always felt alone in his world; being half black and half white has given Andy a feeling of not belonging to anyone. His mother is negligent and selfish; his father passed when he was only an infant. Andy feels like he lives under a constant dark cloud until he meets Rachel, a shining light in a dim room. It almost feels like a metaphor – being in a waiting room, not knowing that the one thing, one person, Andy was waiting for was Rachel. WHO DO YOU LOVE follows Rachel and Andy through the years after meeting on that one fateful night. They grow apart and come together constantly; they learn to live without each other yet know they don’t want to be without the other. However, their dreams and aspirations were never on the same page, each taking them in opposite directions. Andy was the all-star runner who ran because it was his own coping mechanism; a distraction from his messed up life. Rachel grew up privileged, a child who would want nothing except for love and a healthy heart. I loved her character’s development because you get to see how her views on life change throughout her life; she’s an ever changing woman who demands respect and deserves nothing less than the earth-shattering kind of love she’s always wanted. This story is about learning to love what you have, making sacrifices for the ones you love and figuring out how to get through life’s messy situations, unscathed. Were Andy and Rachel soul mates? Were soul mates a reality? 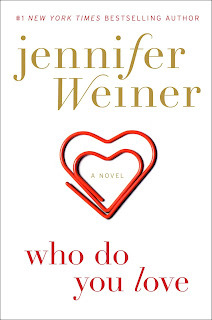 Jennifer Weiner’s writing will make you believe that fate is tangible and true love is inescapable. 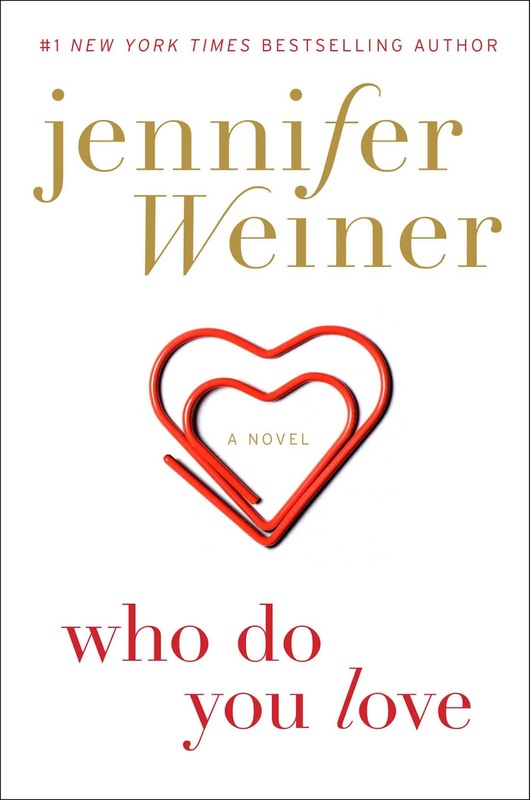 I haven't read anything by Jennifer Weiner in several years but this one has really captured my interest. Enjoyed your review, Natasha!